Whether you are looking for a Christmas or Birthday present, a Treerunners gift certificate will always make people smile. Certificates are available in £10, £20 and £50 certificates and can be used against any of our Treerunners adventures. 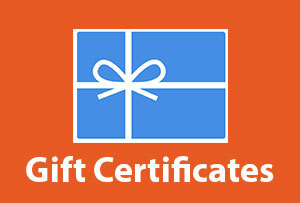 If you want to keep the gift certificate a surprise, make sure you use your email address as the RECIPIENT EMAIL address, then you can print and put it in a card. You will then be asked to enter the certificate code. If you don't use all of the money on the certificate, the balancwe will be available to be used against future bookings. Select your gift certificate below. Please note that gift certificates cannot be bought and used on the same day. 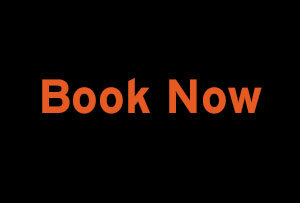 No refunds can be given against a booking once a certificate has been used.